The AMWN has developed plans, compiled and tested teaching resources and education curricula to develop the framework for an Education Resource Book (ERB). The book will be an A to Z of plastics, from raw materials to final product and after-use processes. It will also include the roles of producers, distributors, retailers, consumers and municipalities in the plastic lifecycle. The framework of the ERB will provide information needed by educators to develop their course work and practical activities. Likewise, research organisations, governments and municipalities, as well as industry organisations, could use this book to improve their content and design their own training programmes. The book is being derived through collaboration of global and African stakeholders to obtain the necessary content and the most suitable structure. The goal is to have the book and the curricula ready in late 2019 so that a full-scale education and capacity-building programme can be rolled out. 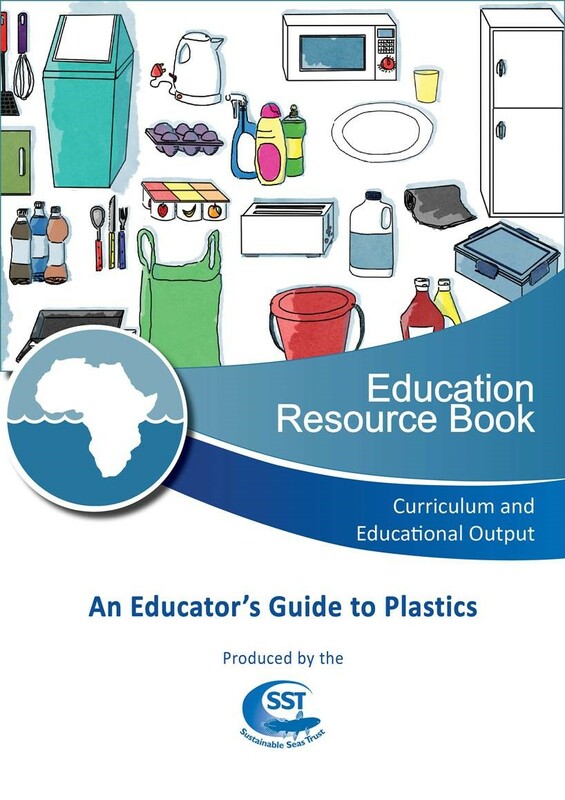 Currently SST is in discussion with South African National Education authorities about introducing plastic pollution and other waste issues as an extra curricula component into schools. The formal teaching of these topics will elicit considerable change to people’s understanding, action and attitude to plastic.